Free Steep Canyon Rangers concerts. Trade-friendly Live Music Archive concerts are available for download and/or streaming in formats including mp3, flac, and ogg vorbis. Steep Canyon Rangers Aug 4, 2017 Homegrown On The River Music Festival Byrd’s Adventure Center - Ozark, AR *by InsideOut Recording < < 24BIT >> Source 1: AKG c483 (center x/y) > Tascam DR-70d Source 2: CA-14 omni (3ft split) > Tascam DR-70d Source 3: Soundboard > Tascam DR-60d Location: DFC at 75ft from stage; 8ft high Lineage: SDHC > Macbook Pro > Adobe Audition > Flac Setlist help appreciated! 01 Intro 02 Come Dance 03 ? 04 ? 05 Tell The Ones I Love 06 Stand And Deliver 07 ? 08 Sweet Camilia 09 Las Vegas 10 As I Go 11 Knob Creek ^ 12 Rock Of Ages 13 Rescue Me 14 Long Shot 15 This Time Tomorrow 16 ? 01 Intro 02 As I Go 03 Stand and Deliver 04 ? 05 Sweet Camellia 06 Tell The Ones I Love 07 Las Vegas 08 Rescue Me 09 Long Shot 10 Stayed Too Long 11 Knob Creek 12 Turn Up The Bottle 13 Thought That She Loved Me 14 Lay Myself Down 15 Nobody Knows You 16 ? 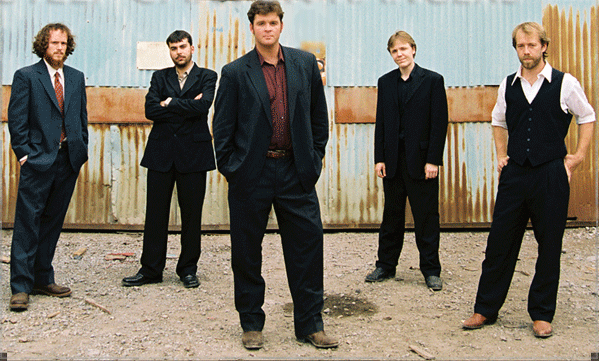 The Steep Canyon Rangers is an act I work with that you might be interested in having on your SHN site."